Remember your first server? First virtual cluster? With Moore's Law pushing faster, cheaper and more powerful hardware in each product cycle, it's worth taking a look at how far we've come and what's ahead before tackling data center planning. It's not all about more, more, more -- tomorrow's data center will focus on synchronizing hardware with its application workload, scaling precisely with the business need, and of course doing more with less overhead and power demand. 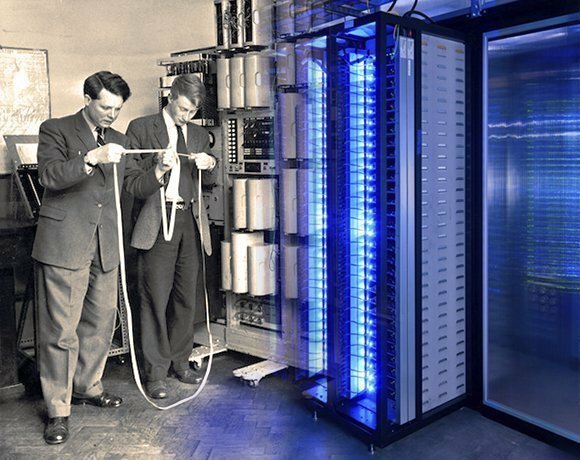 Look at how far data center components have come since the first mainframes coexisted with poodle skirts and the advent of rock 'n' roll, and what to expect from the future in servers, mainframes, networking, storage and more.